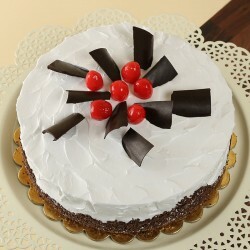 Celebrate Mother’s Day with joy, fun and love by sending Cakes to Chennai. Let your mom know, that you care for her and think of her happiness every day and every time. 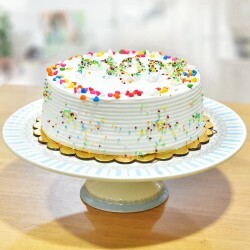 By sending cake, your mom will be going to just appreciate it and love it completely. 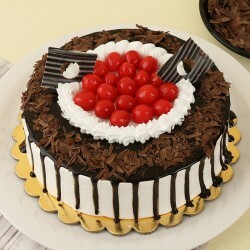 Tasty, yummier and appetizing cakes are a way to go always. 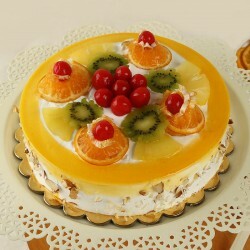 So this Mother's Day celebrate the bond of mother and child together by sending delicious and scrumptious Mother’s Day Cakes to Chennai. 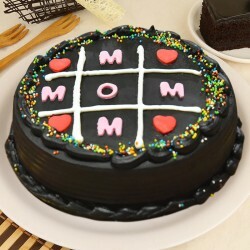 Well, there are many more options available to surprise your mom, but nothing can beat the delicious taste of cakes. 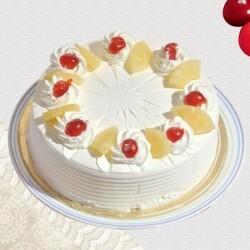 So, why not opt from the treasure of extremely wonderful cakes from MyFlowerTree. 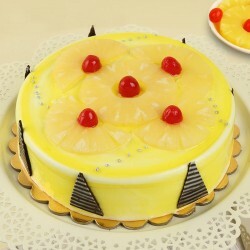 We have a huge collection of completely pleasant cakes available, that your mom will be going to enjoy eating. 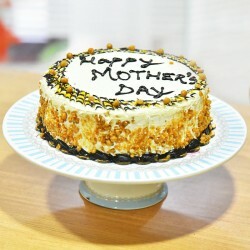 MyFlowerTree presents completely fresh, beautifully crafted and baked by professional’s cake for Mother’s Day special. 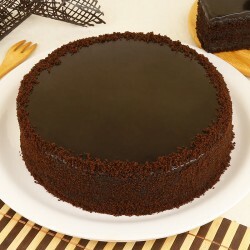 You can explore our collection of mother’s day special cakes for Chennai like chocolate cake for mom, blackforest cake for mom, happy mother’s day chocolate cake, pineapple spread, black forest eggless cake, sugar free truffle cake, KitKat punch, chocolate mud cake, heart shaped coffee cake, chocochip fudge cake, chocochip truffle cake, special pinkalicious photo cake, sweet combo for mom, etc. 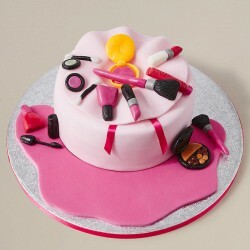 Our yummy collection of scrumptious cakes is ultimate for mother’s day. 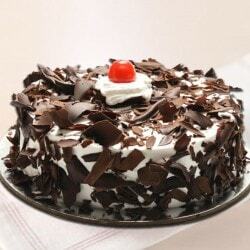 So send Mother’s Day Gifts Chennai in the form of delectable cake and surprise your mom. 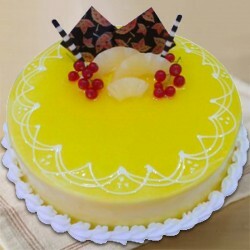 You can even choose our cakes for sending it to your mother-in-law and grandmother. 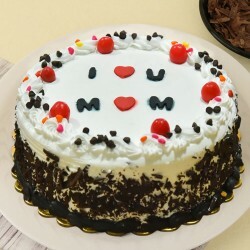 You can go for our finest range of cakes and also Send Mother’s Day Flowers to Chennai along with cakes as a beautiful surprise for your lovely mom. You can choose our exceptional delivery services like same day delivery, midnight delivery, mid-morning delivery and express delivery. 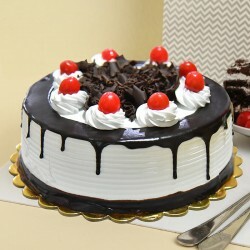 We give immediate delivery as per your needs and requirements. 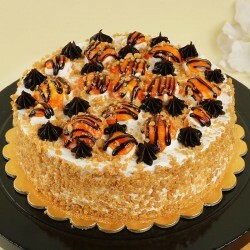 So this mother’s day surprise your mom with the taste and wonderfulness is possible. 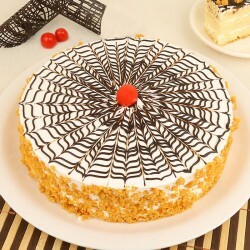 So feel free to connect with us anytime you want.